Thanks to our expertise and in-depth knowledge of the luxury property market, entrusting us with the rental of your property is an effortless experience and one that will bring an attractive return on investment. 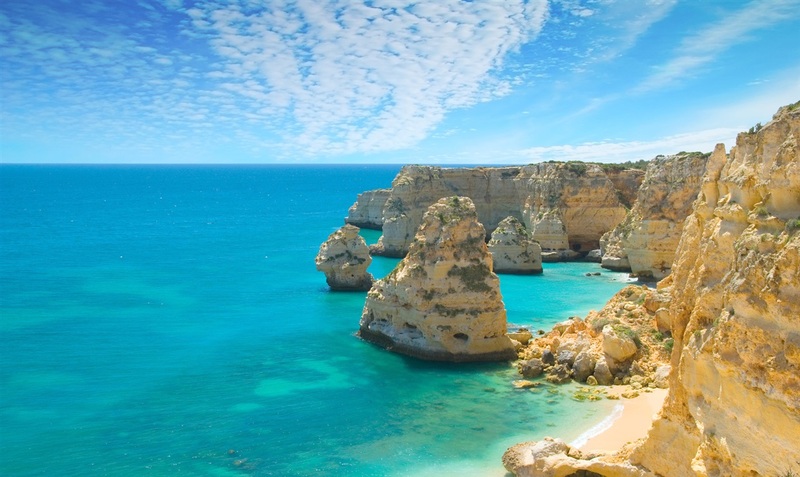 Our affiliation with Carvoeiro-Villas.com the superior holiday rental specialists, provides us with the best online marketing tools and multiple marketing channels including TripAdvisor. Semi-detached Villa with views to the countryside. The Villa is composed of 3 bedrooms, 2 bathrooms, 1 WC, lounge, dining area, fully fitted kitchen, carport, private garden and private swimming pool. Fully furnished. Lovely patio perfect for soaking up in the sun! The Villas are located just outside Carvoeiro, in the central Algarve. The resort has 2 golf courses, two clubhouses with bars and restaurants. Tennis courts, swimming pools, a Health Spa and several communal swimming pools. The resort has 24h security on site and is gated wth security entrance. Landscaped gardens, well treated swimming pool and communal areas, all hedges, roads, footpaths are spotless!